London is planning to open two permanent military bases. 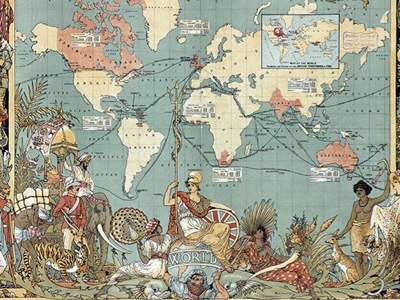 The first will probably be in Asia (Singapore or Brunei), and the second in Latin America – most likely in Guyana, in order to participate in the new stage of the Rumsfeld-Cebrowski strategy of the destruction of those regions of the world which are not connected to globalisation. 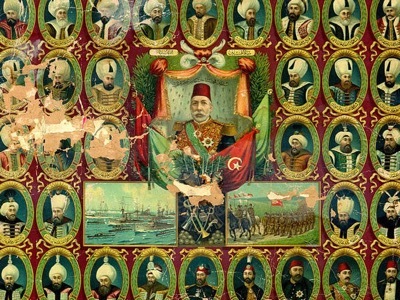 After the « African Great Lakes », the « Greater Middle East », it’s time for the « Caribbean Basin ». The war will probably start with an invasion of Venezuela by Colombia (pro-US), Brazil (pro-Israëli) and Guyana (pro-British). 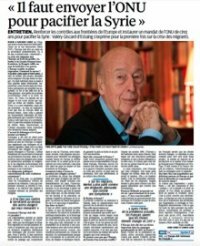 In this interview with “Le Parisien” on 27 September 2015, Valéry Giscard d’Estaing declared : « I’m wondering about the possibility of creating a UNO mandate on Syria, for a duration of five years ». 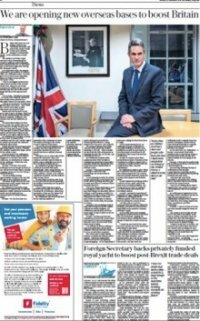 In this interview with the Sunday Telegraph on 30 December 2018, British Minister for Defence Gavin Williamson, confirmed the end of the policy of decolonisation. 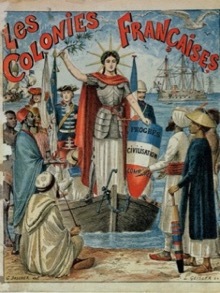 “France According to François Hollande”, by Thierry Meyssan, Translation Michele Stoddard , Voltaire Network, 4 August 2012.